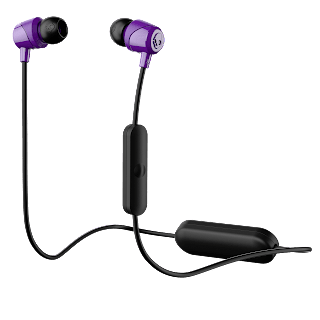 New Delhi, June 12, 2017: Adding to its wireless range, Skullcandy, the global leader endeavoring to extend the best audio experience, has launched its best-selling Jib earbuds, now with Bluetooth functionality. 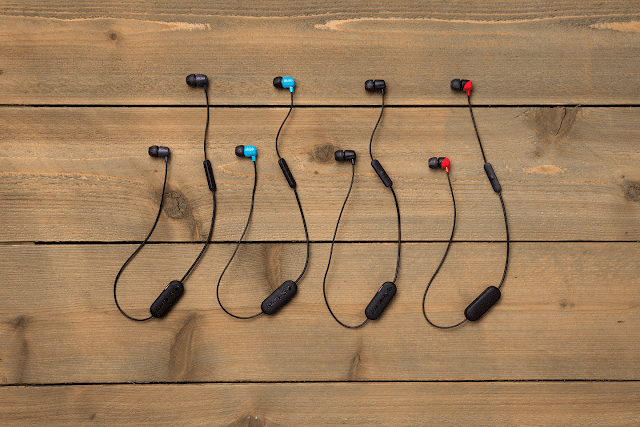 These easy to stash, wireless buds are packed with convenience. 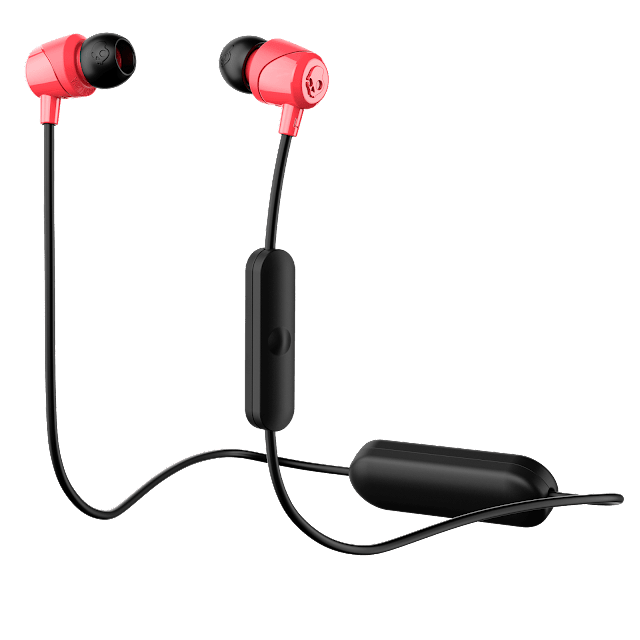 Their simple and sleek design offers a noise isolating fit and holds up to 6 hours of battery life that is rechargeable. 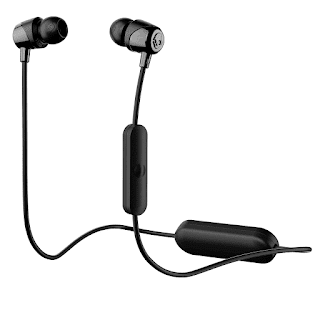 Furthermore, the Bluetooth® technology offers the freedom to take calls or easily listen to music wirelessly. 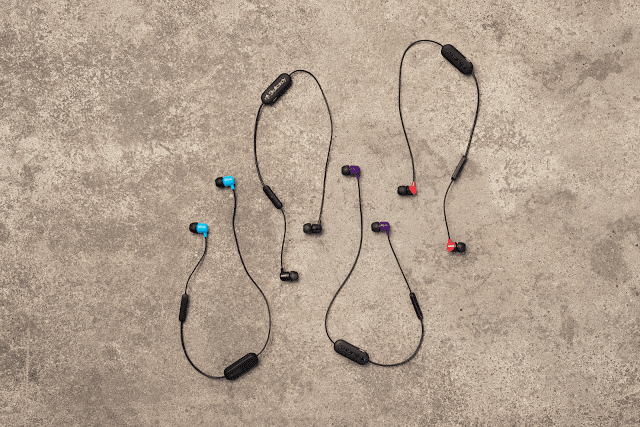 An in-line microphone enables users to control calls or music effortlessly, without touching the phone. ABOUT BRANDEYES DISTRIBUTORS PVT. LTD.
Brandeyes brings to the Indian consumer a bouquet of Digital Lifestyle and IT/Telecom accessory products through its extensive distribution channels, robust warehousing and logistics operations. All products in the Brandeyes distribution basket fulfill the technology and lifestyle requirements of the trendy Indian consumer. Every brand carried by Brandeyes is a global leader in its product category. Since it was founded in 2008, Brandeyes has been a trendsetter and has always delivered tomorrow’s trends today. The vision, reach, go-to-market strategy, innovative initiatives and robust logistics ensure a fulfilling experience for all our partners. For more information on Brandeyes Distributors Pvt. Ltd., please visit, www.brandeyes.in or contact our service team at 1860 500 3858.